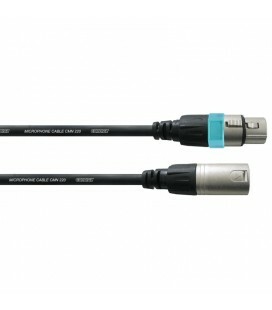 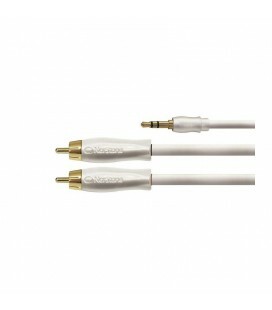 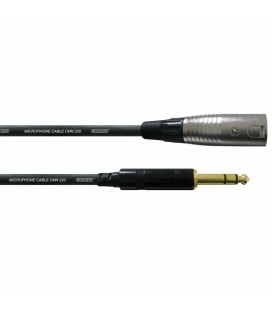 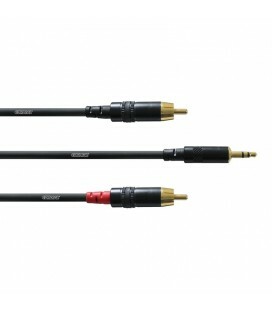 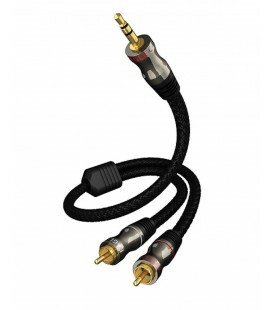 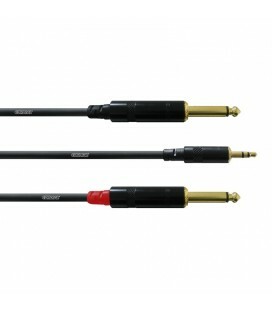 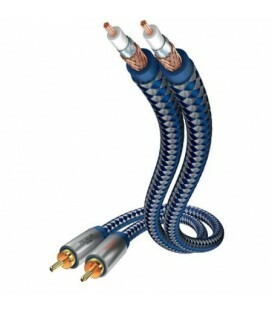 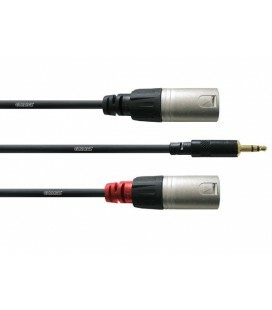 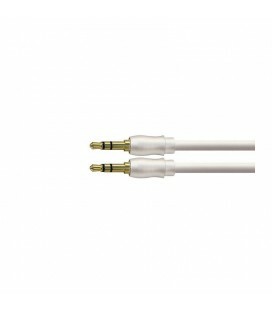 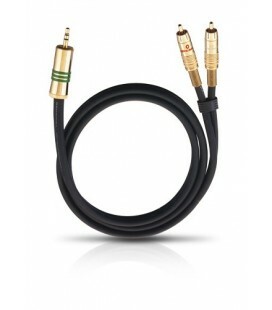 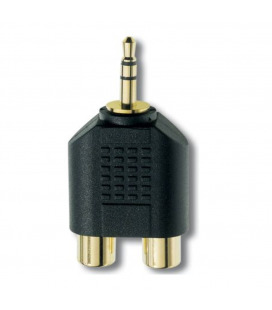 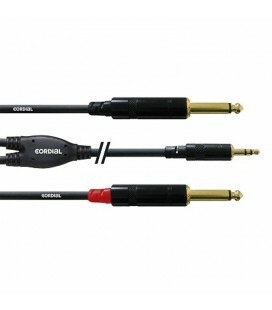 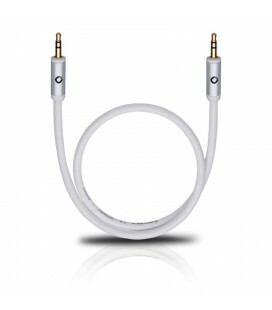 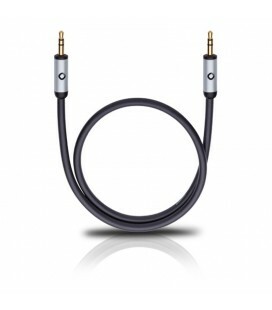 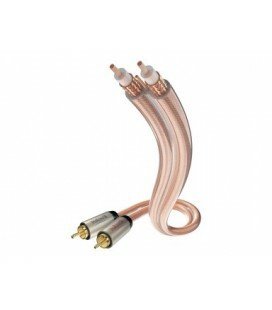 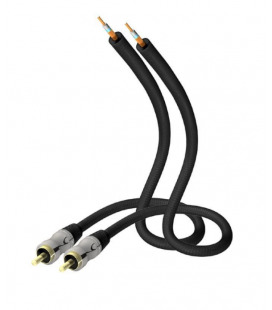 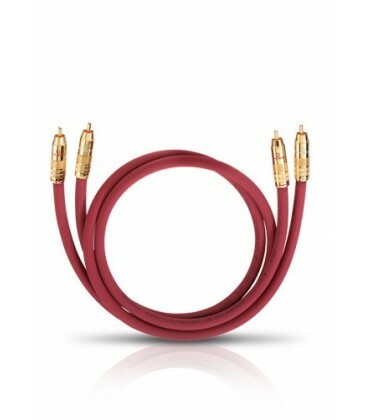 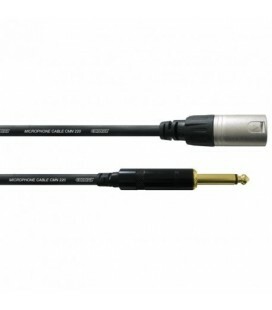 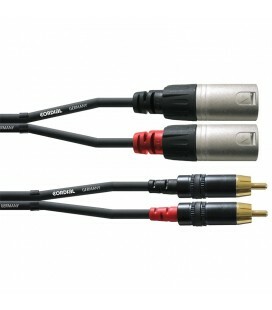 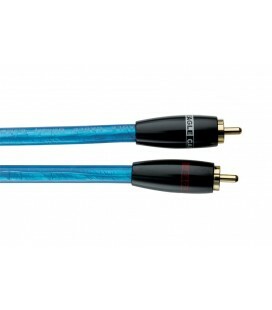 Firstclass premium cable with silverplated inner conductors. 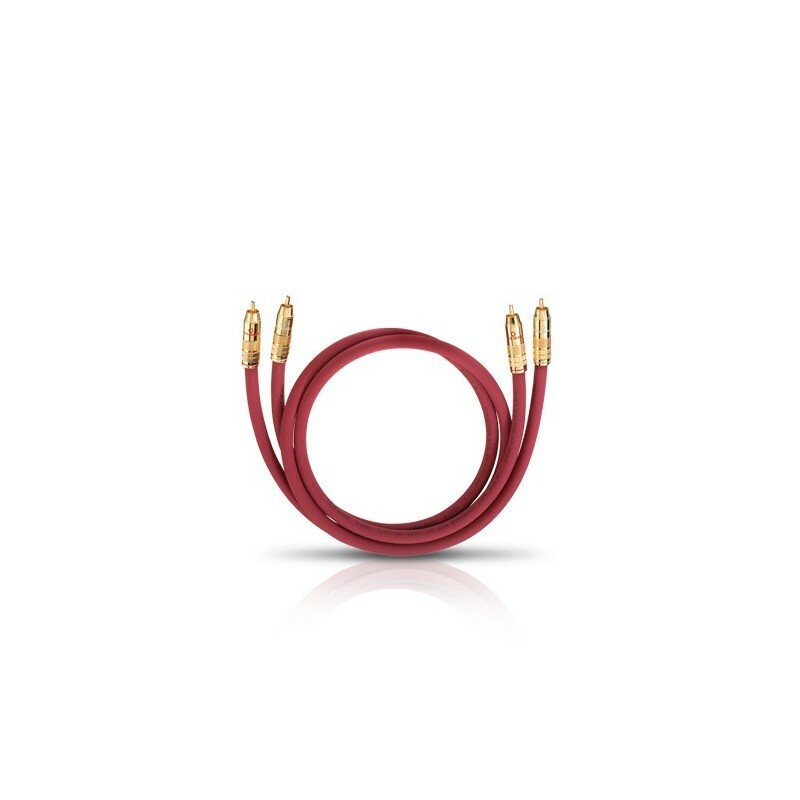 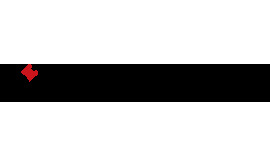 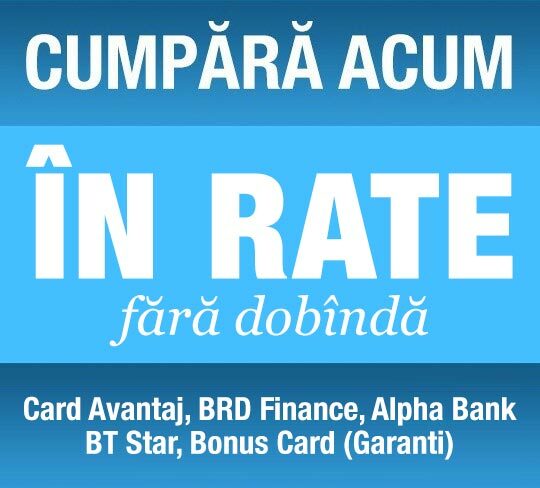 384 single leads ensure a highly dynamic reproduction. 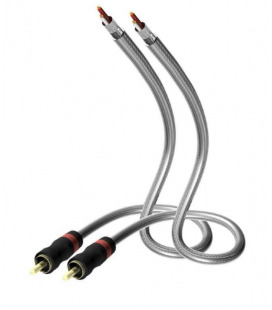 Sound characteristic: Wonderful staging with a most powerful and precise bass reproduction.